Win It! 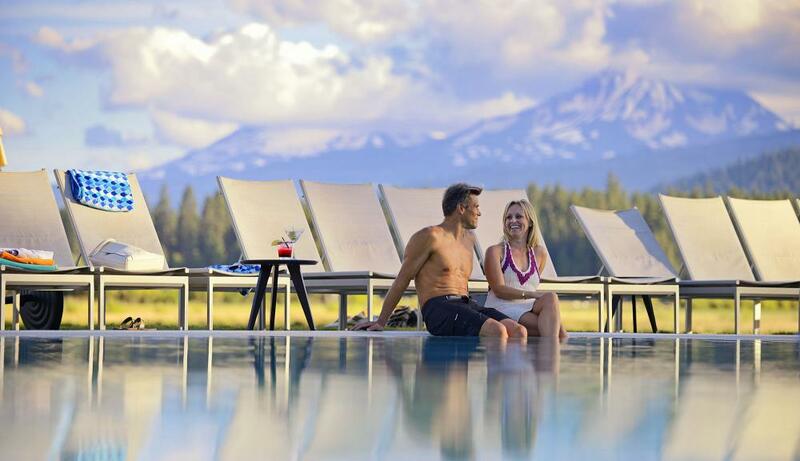 Enter to win a 2-night resort stay in Central Oregon along with 2 Guided Adventures. 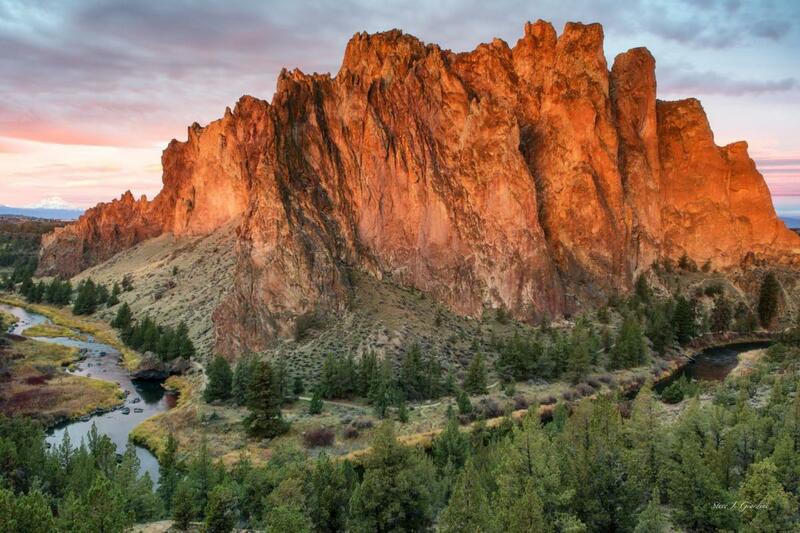 Central Oregon is known to have 300 days of sunshine and we’ve got plenty of ways to get outside and enjoy it. Don’t miss your chance to wake up at a world-class resort and take an afternoon dip in a pool with a view of the mountains. 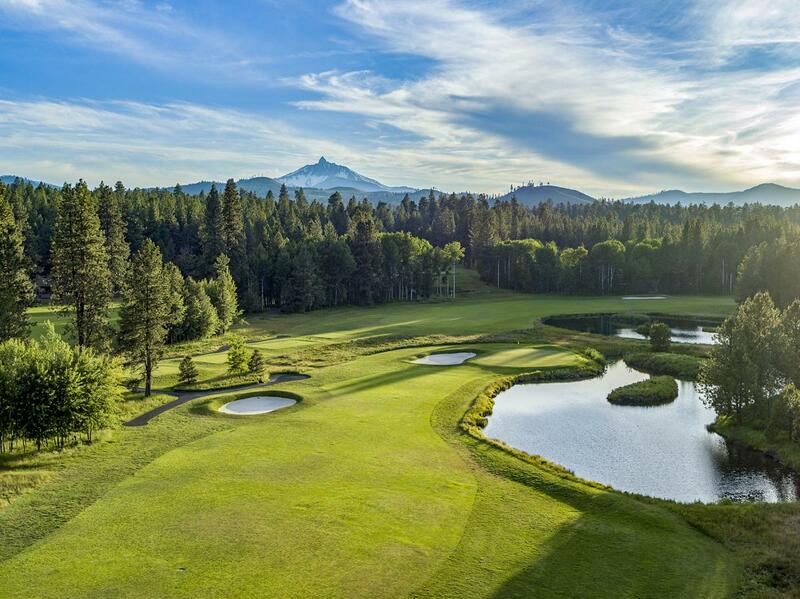 Whether you want to kayak on an alpine lake, play a Top 100 golf course, take an art tour of Bend on a segway or spend the day hiking at Smith Rock State Park, you’ll be worn out by the end of your whirlwind weekend getaway. 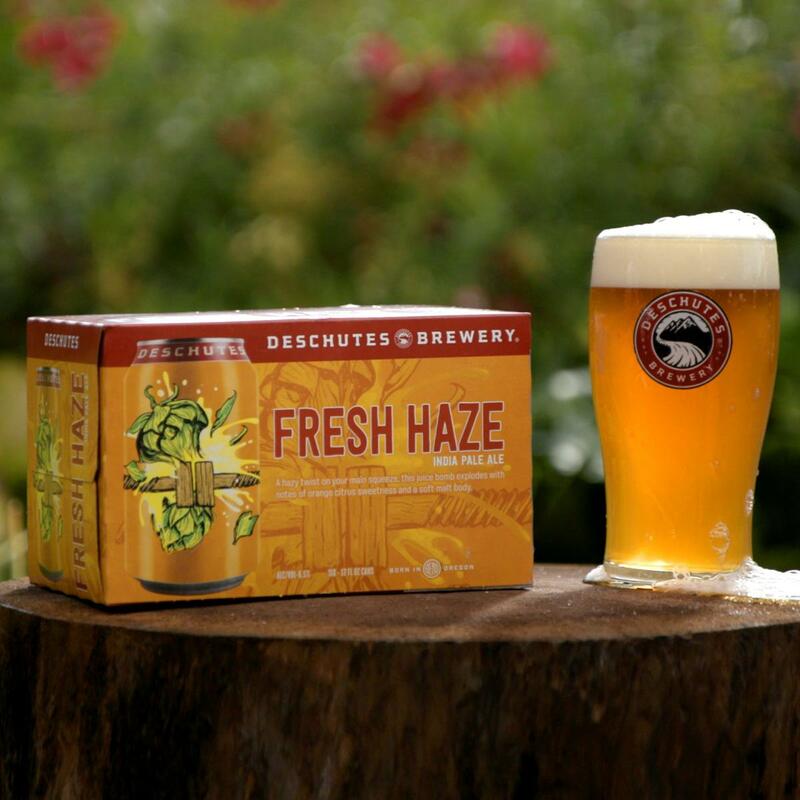 This giveaway is brought to you by Visit Central Oregon. Go to www.visitcentraloregon.com to learn more about Central Oregon. Winner will be selected May 1, 2019.